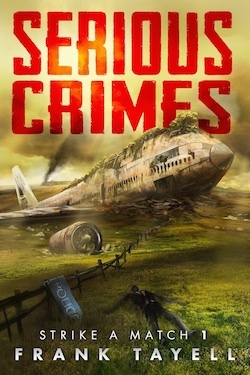 Frank Tayell's Blog: Terms of Enlistment by Marko Kloos - It’s brilliant! 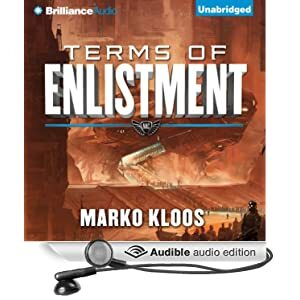 Terms of Enlistment by Marko Kloos - It’s brilliant! I’ve just finished re-reading ‘Terms of Enlistment’ by Marko Kloos. It’s the first book in a dystopian, near future sci-fi trilogy (third book out this April). The story (in brief) is the tale of an ordinary soldier, just another grunt who enlists in order to escape the soul-crushing poverty of the urban slums. Training ensues, and just as you’re thinking this is another military sci-fi book, the dystopian storyline kicks in again. The author does this time and again, tackling food riots and draconian punishments, as the government the hero serves slowly sinks further and further into chaos. And then our hero goes into space, and the twists just get better and better. 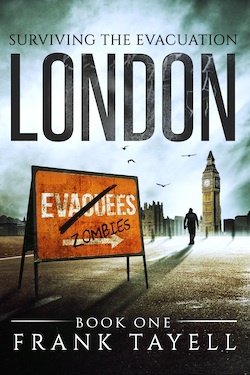 I’ve thoroughly enjoyed both Book 1 and Book 2, and the reason I’m leaving this review is that, for the first time in a long while, I’m eagerly awaiting the release of a (the third) book. I can’t recommend this one highly enough.